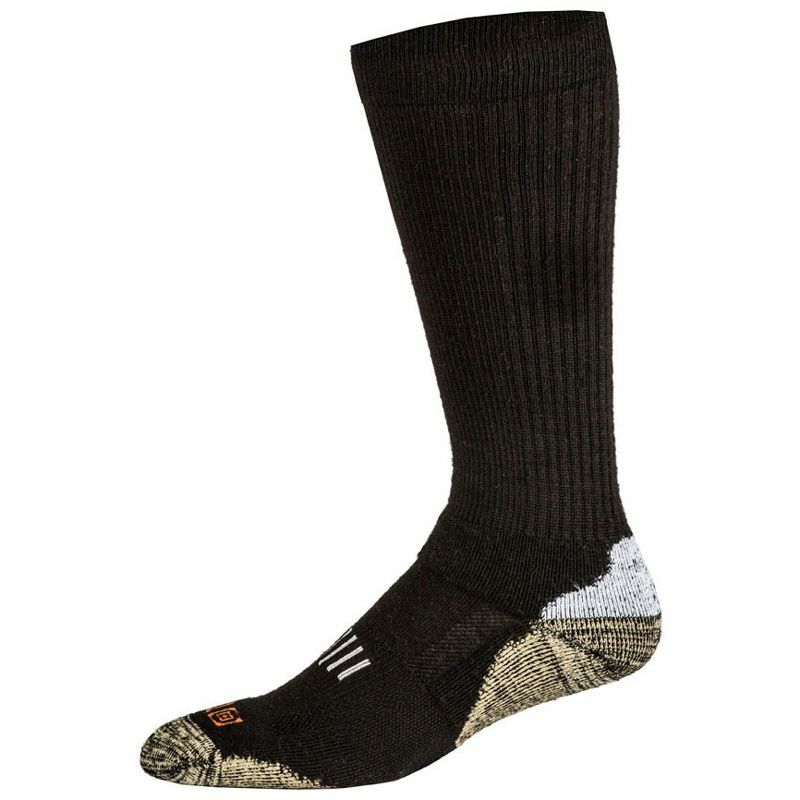 Made from premium Merino wool and copper thread, Merino Crew Socks complement all 5.11 footwear. NanoGLIDE construction ensures comfort in any environment, while integrated heel, sole, and toe reinforcements enhance performance and durability. These socks are odor control and moisture-wicking, so you'll stay warm, dry, and ready to roll. Superior comfort, agility, and traction make these socks ideal for any mission and every day.